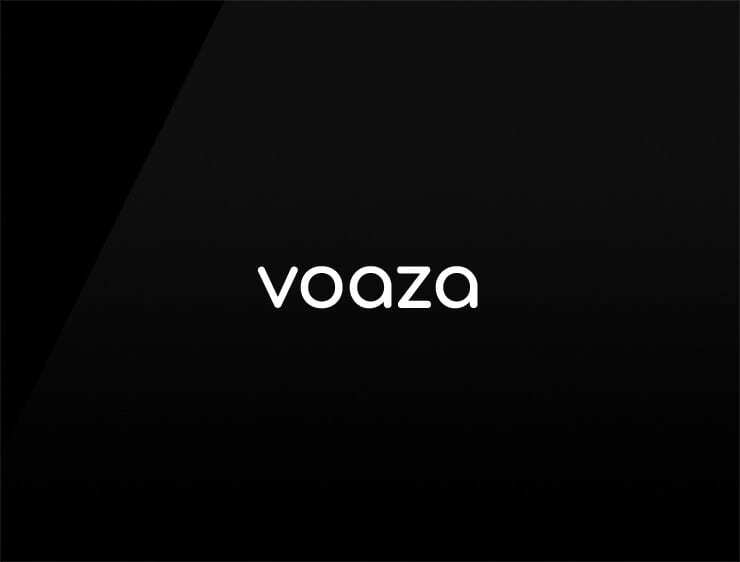 This short, yet extravagant name ‘Voaza’ evokes ‘vacation’ and ‘oasis’. Possible fits: A travel site. Fashion brand. A supplement brand. A reviews site.